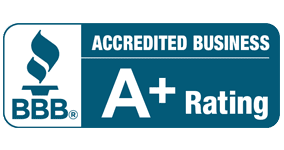 If keeping the air clean in your Florida home is a top priority, consider having a UV air purification system installed by a qualified professional. These systems work by using UV light and filters to kill multiple harmful microorganisms and to capture various types of dust and allergens in the air. This high-tech equipment provides multiple benefits that can help improve your home’s air and your overall health. 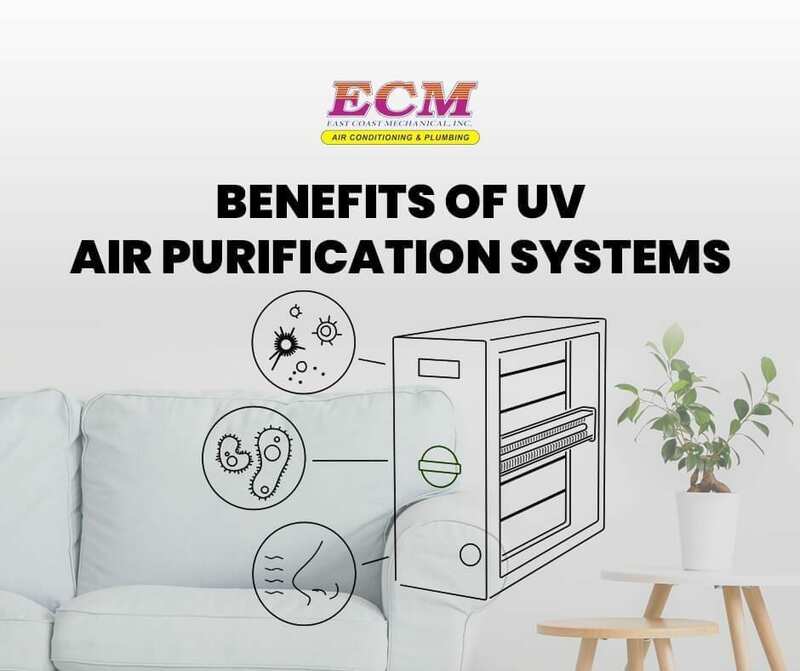 A reliable UV air purifier can filter out numerous particles and germs that can cause a wide variety of health problems. The UV technology can kill a large range of bacteria and viruses, thus reducing the presence of germs and mold spores in the air. The presence of fewer contaminants in the air means that you will have fewer chances of contracting an airborne infection or of having a negative reaction to an allergen. 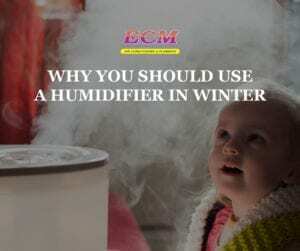 If you happen to suffer from asthma, sinusitis, or other respiratory ailments, then you would likely benefit from having a purifier that can remove potential triggers from the air. UV air purification systems can help to filter out small molecules that can cause a bevy of unpleasant smells to linger in a home. Unwelcome scents in the home can be rid of more easily and quickly with a robust air purification setup by a trained professional. Whether you want to keep your home from smelling like your dogs, your cigars, or last night’s dinner, an air purifier can help you take control over your interior’s aroma so all you smell is nice and clean air. 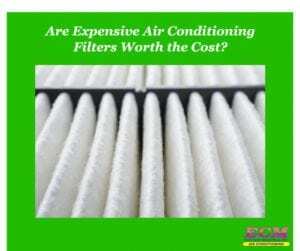 The presence of an effective air purification system can help improve the cleanliness and functionality of other heating and cooling systems in the home. 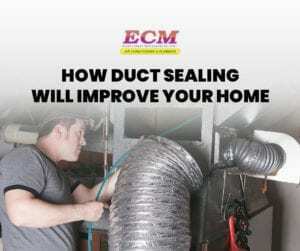 Dust and dirt can clog filters, vents, and other system parts, which can prevent the machinery from working as well as it should. Cleaner air, however, can keep airborne grit and debris from getting on and in your equipment. The cleaner your machinery is, the better it will run, and the longer it will last. Cleaner equipment also works with greater energy efficiency since unrestricted airflow allows for smoother and cheaper operation than clogged equipment. 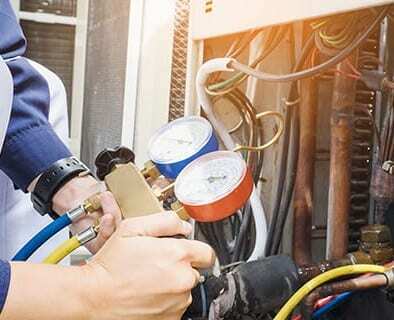 While regular maintenance is beneficial for heating and cooling systems, a quality UV air purifying system can help to cut down on issues that such machinery can face. Fewer problems coupled with greater efficiency can lead to less money spent on machinery in the long run. 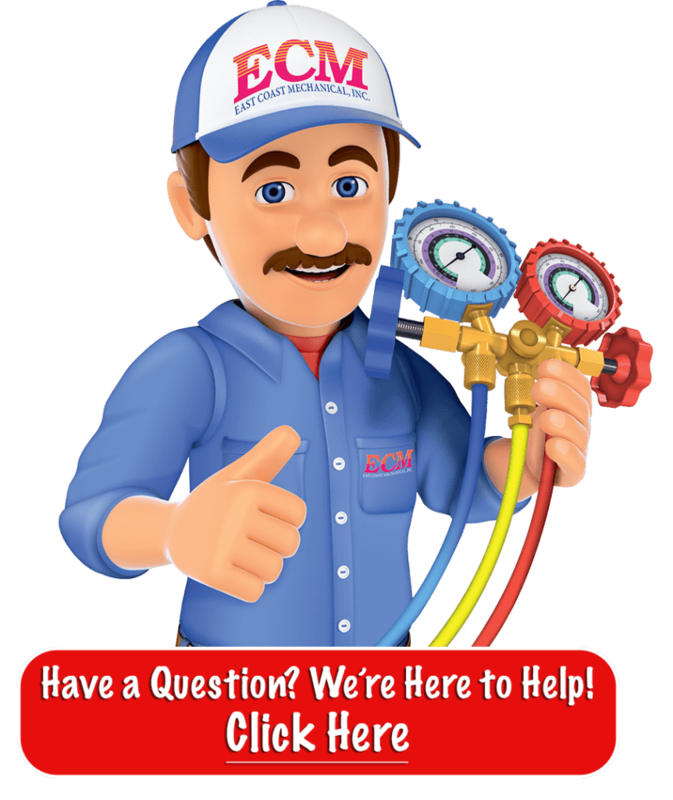 At East Coast Mechanical, our family-owned and -operated business has been providing high-tech equipment and quality service since 1985. All of our technicians are well-trained and certified, and we have more than 125 trucks stocked with quality tools and materials. Client satisfaction is important to us, so you can trust us to go above and beyond for you. Give us a call today to learn more about the UV air purifiers and other indoor air quality. Operating out of Boynton Beach, Florida, we serve Palm Beach, Broward, Martin, or St. Lucie Counties!